Following another sterling season at St Kilda in November 2018, American Express Openair Cinemas has announced 25 events at its brand-new location for summer 2019; Yarra Park. The venue is located in the heart of Melbourne’s CBD, boasting stunning Melbourne skyline views. 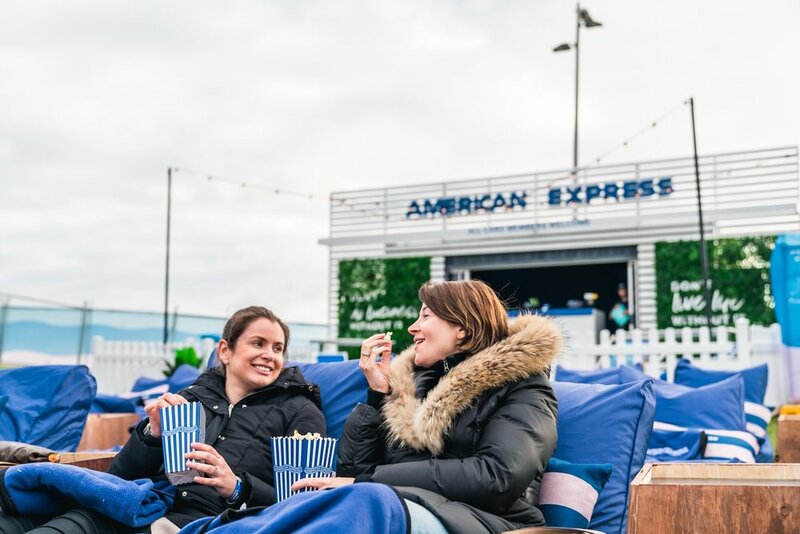 American Express Openair Cinemas has been in St Kilda Melbourne for over 8 years and played host to several sell-out screenings in late 2018. Due to increasing demand from Victorians, American Express Openair Cinema punters can expect so much more than movies this summer 2019. An exciting festival program of food, fun and flicks is revealed, with American Express card members receiving a range of exclusive benefits. Tickets start from just $17 for general admission. With over 25 events happening at Yarra Park, the festival vibes will be in full swing with an array of alternative entertainment, live music and DJ performances before the latest and greatest feature films light up the big screen. Punters have no need to feel lonesome on their night out, as film fanatics and doggy owners are invited to bring their K9 furry friends to any screening (being mindful of films with expected gunfire and explosions). The inaugural Yarra Park program boasts an exciting mix of box office hits and highly anticipated new releases including Aquaman, Glass and Vice. Oscar favourites including A Star is Born and The Favourite also feature prominently in the 2019 program. Green Book (Tuesday 28th Feb) – Viggo Mortensen and Mahershala Ali star in this heart-warming tale inspired by a true friendship. The Front Runner (Thursday 14th March)– Hugh Jackman portrays disgraced presidential candidate Gary Hart. The Hate U Give (Thursday 7th March) – A black teenager must stand up for what’s right following the fatal shooting of her friend. 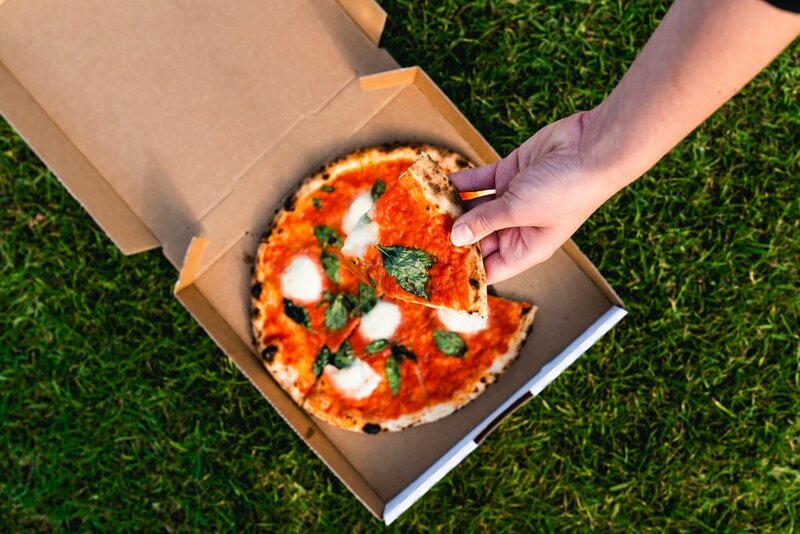 Purveyors of fine food and delicious Italian cuisine, Ladro, will be making great pizza in the wood-fire oven, using the finest ingredients from artisan producers and the best Italy has to offer. Cinema-goers can also enjoy the rest of Ladro's menu, which focuses on modern Italian dishes, with a local twist. No event is complete without an option for those with a sweet tooth. Haagen Dazs will be providing ice cream scoops for film loving troops. Fear not, the refreshments are taken care of too thanks to brand-new partners and local sustainably minded independent craft beer: Urban Alley Brewery. PIMMS, Giesen Wines and Black Devil Cider will also be tickling Melbourne movie-goers’ taste buds. Champagne Dupperrey will also have bubbles on ice for those wanting to add some fizz to the celebrations. American Express card members are invited to relax and enjoy the full VIP cinema experience by purchasing a ticket to the American Express Lounge. Card members will get comfortable with their own bean bag, a cushion and complimentary blanket hire as well as some tasty treats. American Express card members also enjoy 15% off selected tickets and access to the American Express Garden to enjoy sunset drinks. Everyone can chillax to the max with a variety of seating options available and add a touch of comfort to a night under the stars with a blanket or lounger which can be hired as part of any ticket package. Premium tickets to the Prime Video Lounge include reserved seating on a comfy bean bag, service straight to you and a glass of wine.